In 1973 a group of volunteers from Ladakh decided to open a school. Education in Ladakh was privy to the privileged few and the poorer section of society was unable to go to school. They founded the Lamdon Society and through fundraising from street plays were able to establish the Lamdon School in Leh in the same year. The school started with 12 students and 2 teachers in a rented house. 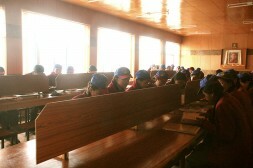 Today Lamdon School in Leh has 2175 students and nine other branches all over Ladakh including in the most remote areas. Eight hundred of these students are sponsored by various different donors. 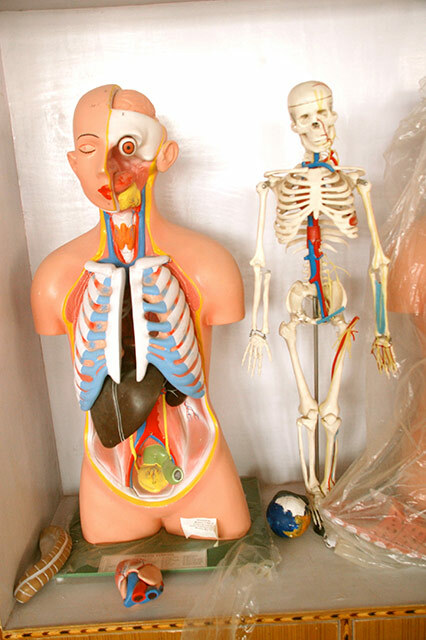 The Lamdon School is especially devoted to helping children from remote areas and poor backgrounds and charges a very nominal fee from those students who do not have sponsors. It focuses on preserving their culture and to which end it has made Tibetan Language compulsory till class 8. Those students interested in pursuing their traditional language have the option of continuing with it till class 12. The school has two residential hostels – one for the boys and the other one for the girls. This is an essential aspect of a school devoted to making education accessible for children from remote areas. A hostel acts as a home away from home for these children and they become a family of sorts as their families are mostly very far away. It is critical to the development of a child to have a safe sanctuary to grow up in. When His Holiness inaugurated the new hostel building, he was surprised to find that the school did not offer a science stream for students in their deciding last two years of school. His Holiness the 14th Dalai Lama, who is a firm believer in the importance of scientific education donated funds to build a science section in the school. He formally inaugurated the Science Block on July 27th of 2012. 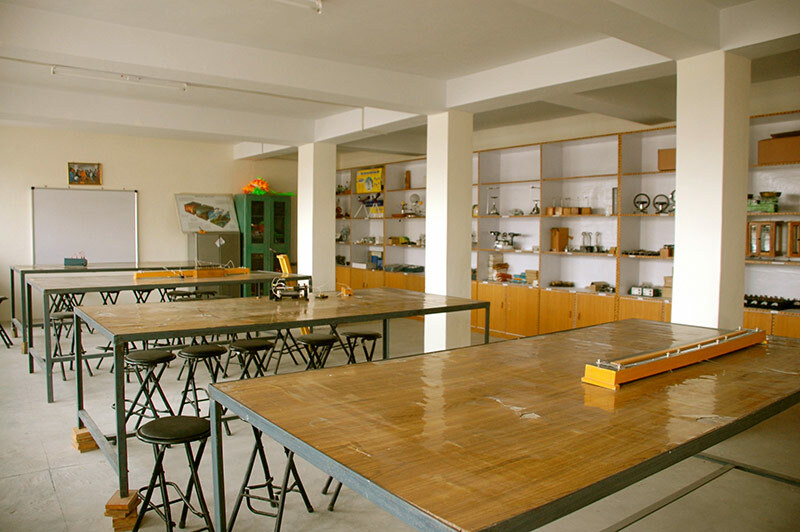 The Science Block includes Chemistry, Physics and Biology laboratories, which are well stocked and equipped and have afforded the school the opportunity to offer their students of class 11 and 12 a new science stream: both medical and non-medical. 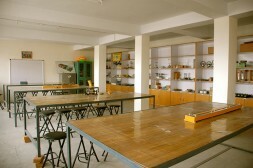 The building also includes 11th and 12th class science classrooms, a library and a staff room. Alumni of this school have entered various fields like the Medical and Engineering departments in Ladakh and most of them come back to serve their community after their higher studies. 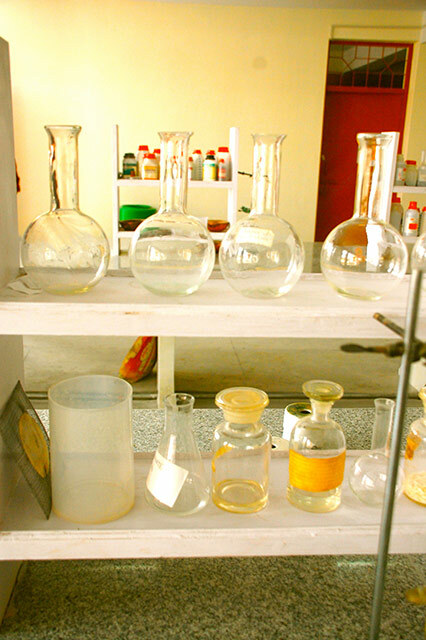 Students interested in pursuing science had to leave Ladakh to do so in the past. They no longer need worry about leaving their hometown. This is a beacon of hope for all those students and will undoubtedly see them achieving great heights in the field of science.